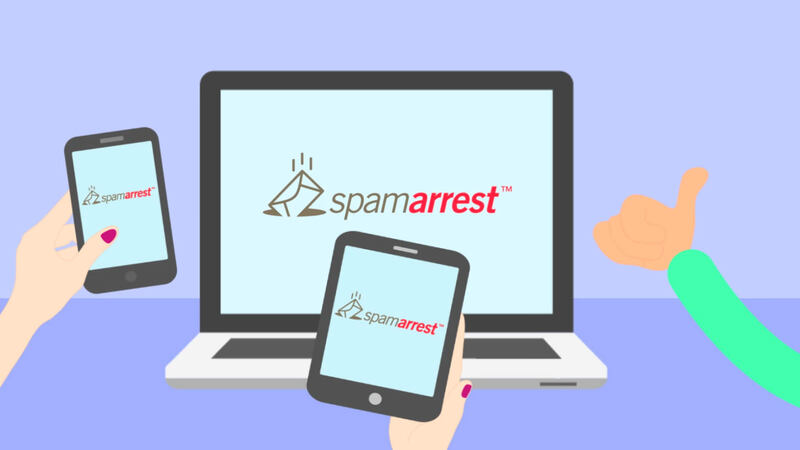 After entering your Spam Arrest login, or an email address that you use with Spam Arrest below you will be prompted to enter the answer to your secret question. Please Note: If you signed up for Spam Arrest via your ISP, we do not have a copy of your password on file. You will need to contact your ISP if you have forgotten your password. Your Spam Arrest password is usually the same as your email password.